Some good news from North of the Border today as the Ontario provincial government made a pledge to establish a more competitive marketplace for gambling enthusiasts including sports bettors. As part of the 2019 Provincial budget the government expressed their intent to create a regulated and competitive market for online gambling that will “reflect consumer choice while protecting consumers”. This proposal could have significant impact as it could not only open up the current legal betting monopoly to competition and potentially usher in single game betting in Canada. You no doubt notice the key concept in both statements–the necessity of Federal government approval which could take several years. The budget didn’t go into much detail about the process of bringing about single game sports betting in Ontario but must experts concur that it would take an amendment to the country’s Criminal Code. Still, the province made clear that they had some heavy hitters behind the single game betting proposal. Also with statements in support of Ontario’s plans were Major League Soccer President Don Garber and Canadian Football League Commissioner Randy Ambrose. Much of the impetus behind the single game betting and online competition proposals was the competitive reality of the industry. Unlike most US states, the Ontario government is aware that they are facing competition from gaming businesses in the United States as well as internationally based online betting sites. To their credit, they correctly realize that the only way to capture this business is to offer a better product. Other gaming related proposals were also included in the budget including upgrading and enhancing lottery terminals and expanding the retail network. 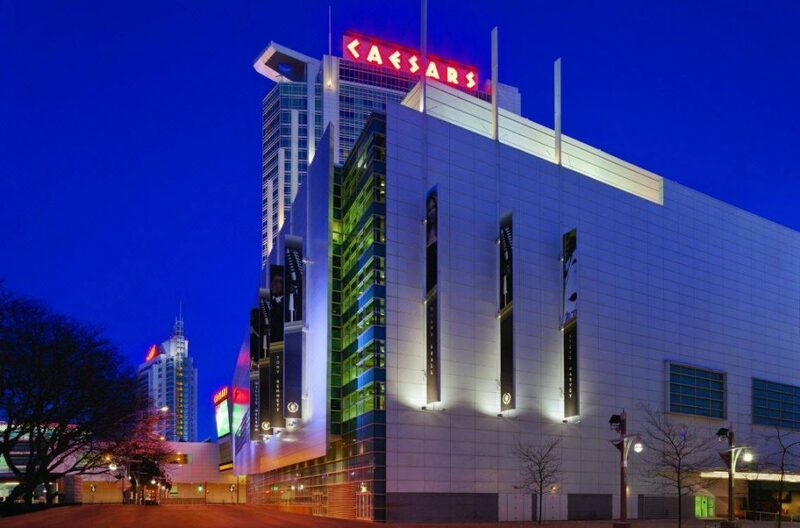 In addition, the Ontario government will now allow casinos to advertise free alcohol.